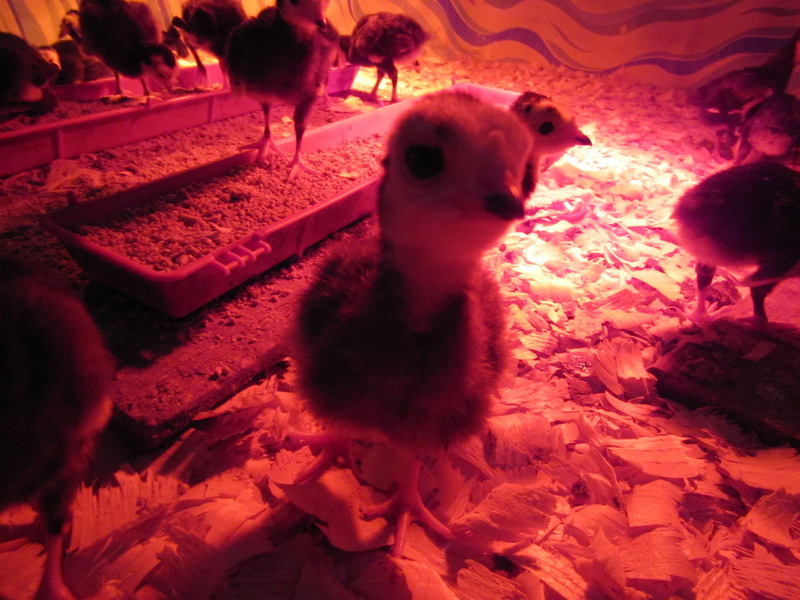 Our Black Spanish turkey poults (chicks) are a week old now and a couple of the tiny Toms are displaying already. 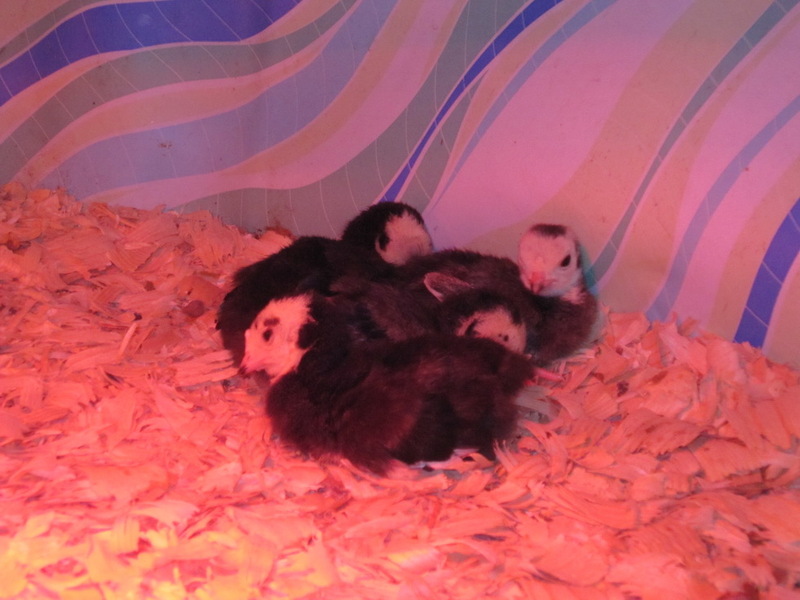 At only 1 week old, all they have to display is fluff so it’s extra cute! Here are some photos of them, too! 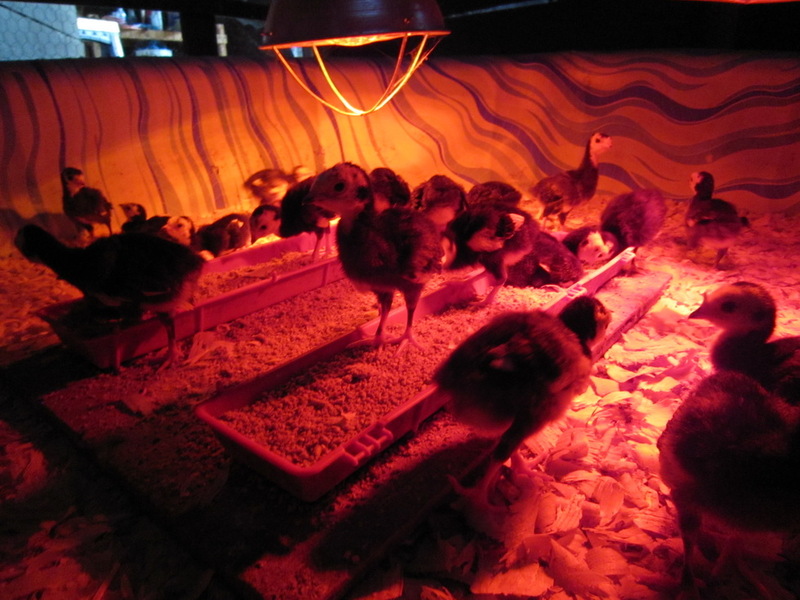 This entry was posted in farm and tagged farm, poults, spring, turkeys. Bookmark the permalink.